Sadly, the BBC World Service is going forward with cuts that had been announced in 2012. Global English service is being reduced, but Arabic services are being cut altogether. 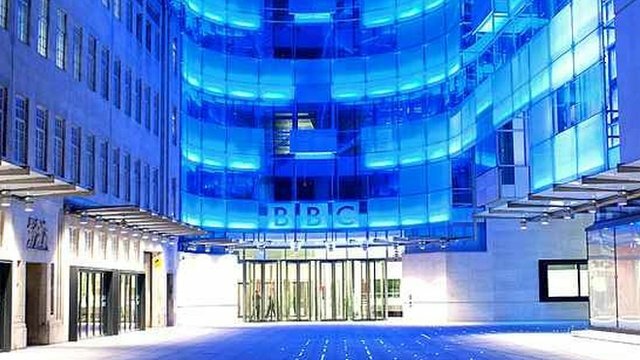 The BBC expect to lose 1.5 million listeners to Global English cuts, 800,000 listeners to Arabic cuts. Fortunately, they will maintain all shortwave service into Sudan. “As part of the new schedule we will endeavour to have a mixture of news, current affairs and a mix of programmes covering the arts, science and human interest stories.” says Titherington. A new programme, The Newsroom, will replace World Briefing. Outlook will be extended to an hour-long format and offer a new approach to covering arts, music and humanities following the closure of The Strand. Every Friday, The 5th Floor will run in the prominent Outlook time slot offering a review of the pick of the BBC’s 27 language services programing – in English. In the Arabic speaking world, the World Service broadcasts on a network of FM relays, a 24-hour television channel and thebbcarabic.com website. This entry was posted in Broadcasters, News and tagged BBC World Service Cuts, BBC World Service English, BBC World Service English Language Service, BBC World Service Shortwave, BBC WS Cuts on March 25, 2013 by Thomas. 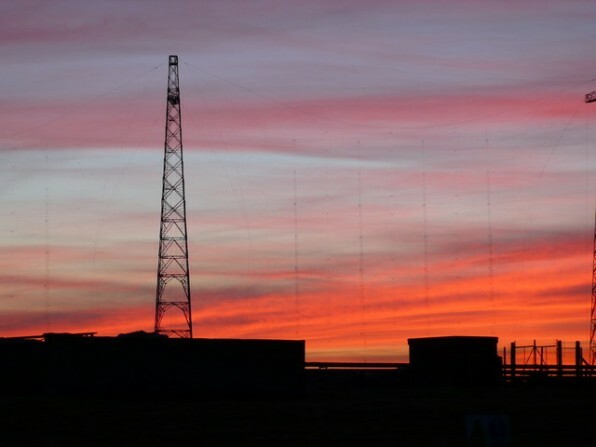 RAMPISHAM’S radio transmission station may close before Christmas with the loss of more than 20 jobs, even though it’s currently broadcasting into Libya. The proposed shutdown of the Dorset site follows the BBC’s decision earlier this year to cut back on World Service shortwave broadcasting and stop it altogether by 2014, even though nearly half of the World Service’s audience (184 million in 2010-11) listens via shortwave. The BBC says it’s phasing out shortwave because the Foreign Office cut the World Service grant by 16% (£46 million). Britain has three major sites broadcasting internationally on shortwave. The others are Woofferton in Shropshire and Skelton in Cumbria. Rampisham broadcasts more hours than they do, is more reliable, and has a wider reach across Europe, Africa and the Middle East. (It’s a little-known fact that the National Grid runs right through the Rampisham site, supplying 60,00 volts. I think it has only ever lost power twice in 70 years. Once was during the Great Storm of 1987, which shows it takes something pretty extreme). Is it really in the UK’s national interests to dismantle Rampisham and sell its equipment for scrap? The modern preference is said to be for internet-based services, but Jo Glanville, in a good piece about the World Service in the current edition of the London Review of Books, makes the point that shortwave radio can reach many millions of people in ways that internet-based services cannot. He has a very good point. As we’ve mentioned numerous times before, shortwave radio crosses borders better than any other medium. It’s hard to block and untraceable. This entry was posted in Broadcasters and tagged BBC World Service, BBC World Service Cuts, BBC WS, BBC WS Cuts, Rampisham Radio Transmitting Station closure on August 29, 2011 by Thomas.